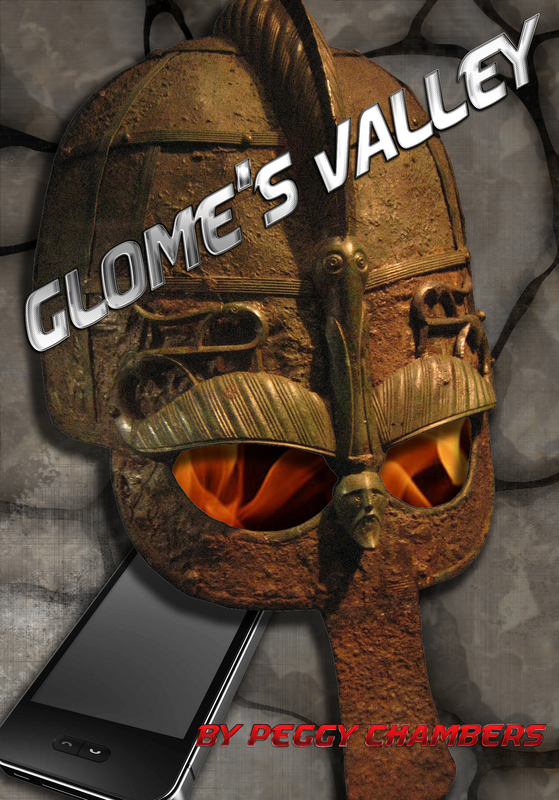 ← GLOME’S VALLEY ON SALE FOR $.99! I lifted the copper bowl with the decorative balls inside; a decoration that sat on the wine rack in the kitchen. It shifted. Unbalanced, I almost dropped the marble ball on my foot. Who would put one marble ball in a bowl with two lightweight resin balls? Me? Who else decorated the kitchen? The reason for the moving of all the decorative items was that my kitchen floor was unbalanced. A crack ran the length of the kitchen and breakfast nook and it had to be fixed. The concrete slab had begun to tear through the sheet vinyl, and once the floor was lifted three-quarters of an inch, new floor covering had to go down. All the furniture and appliances had to be moved out of the way for the onslaught. And then my budget had to be re-balanced after the expenses. All this moving and cleaning made me realize how unbalanced my life had become. Not just physically, but emotionally, and spiritually. I am at times an insomniac. On those nights I can’t sleep, I read. (Sometimes I write but that doesn’t help me relax it me, it just revs me up more.) Sitting alone in the dark living room with only a reading lamp, I read the January 2014 issue of “Real Simple” magazine (www.realsimple.com). This issue was dedicated to “How to Live the Balanced Life”. In Marjorie Ingall’s article “Balance or Bust” she researched her life over a thirty day period facing the fact that she was out of balance. She attempted to determine what was necessary and what was not. Where could she cut herself some slack, and where could she do better. My blog last year attempted fifty-two new things to try. This year my blog will look at balance in my life and the world around me. Is your life out of balance? Do you try to do too much, or are you in that “deer in the headlights” mode where you do nothing when you know you should? What is important to you and your life, family, career, and loves? Let’s explore balance together and see what we find. This entry was posted in Uncategorized and tagged balance, blog, deer in the headlights, life out of balance, Real Simple Magazine. Bookmark the permalink. Interesting question, and it will require some thought and a lot of adjustment. Can’t wait to hear your ideas, Maria. Love the theme, Peggy. My word for 2014 is “intentional.” I want to be more intentional about connecting with people I enjoy, more intentional about staying ahead of deadlines and very intentional about balancing the work/play/worship/writing/reading/growing aspects of my waking life – as well as getting sufficient sleep/rest. I’m on it! Good for you Shel. I hope we both make great strides this year!